Coast Guard - merchant mariner medical certification an physical examination. DOT drug and alcohol testing. Call 718-701-5949 (To book your physical). Truck driver DOT physical and drug testing. 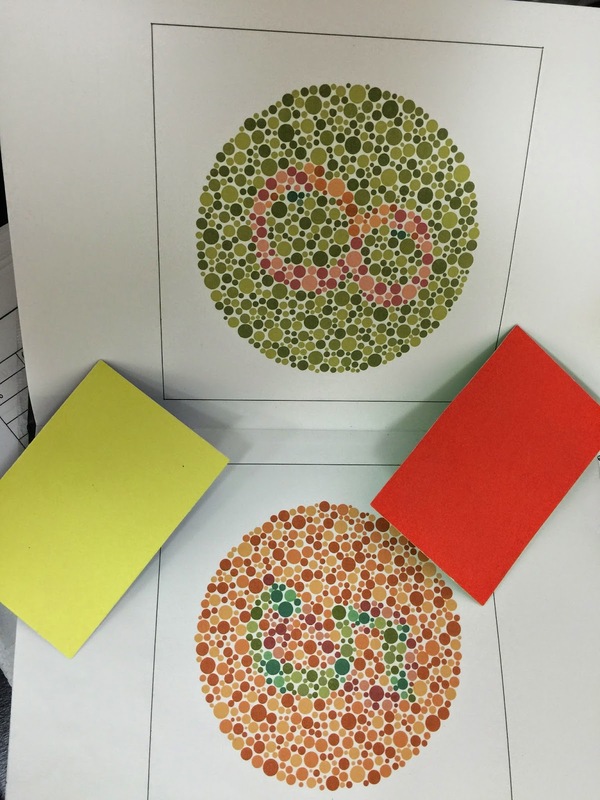 Color vision testing is an important component in the evaluation of the merchant mariner. A mariner is required to react to visual alarms and instructions during normal and emergency situations while on board a vessel. Several methods can be used to evaluate a merchant mariner for color vision as detailed on the CG-719k (Merchant Mariner Credential Medical Evaluation Report Form). In general, color blindness is mainly an inherited trait more commonly affecting male for the following reasons explained here. The previous highlighted link above from AOPA (Aircraft Owners and Pilots Association) also reviews some of the types of color vision tests that are used in the evaluation of pilots, mariners and others.